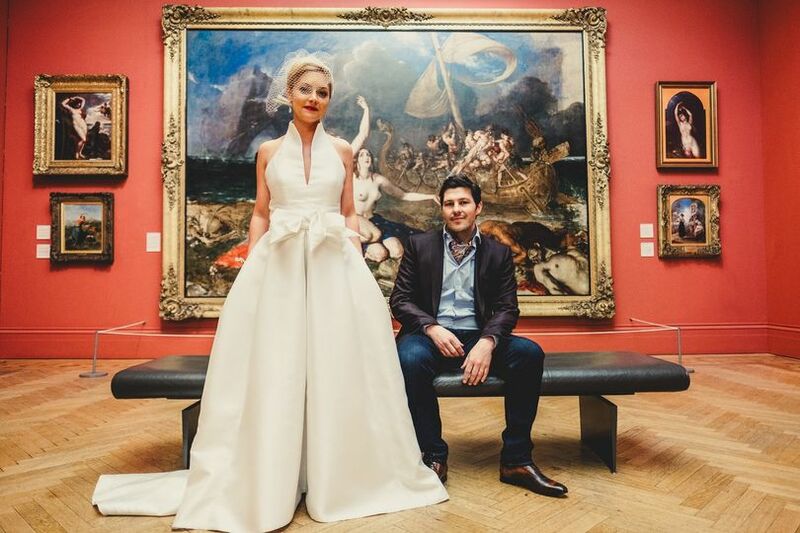 Manchester Art Gallery ARE YOU A SUPPLIER? 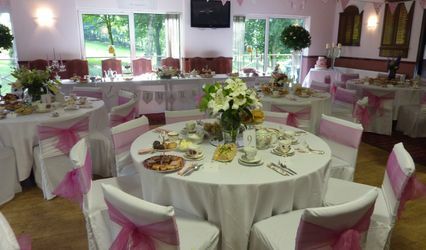 A superb and memorable venue for weddings and civil ceremonies. 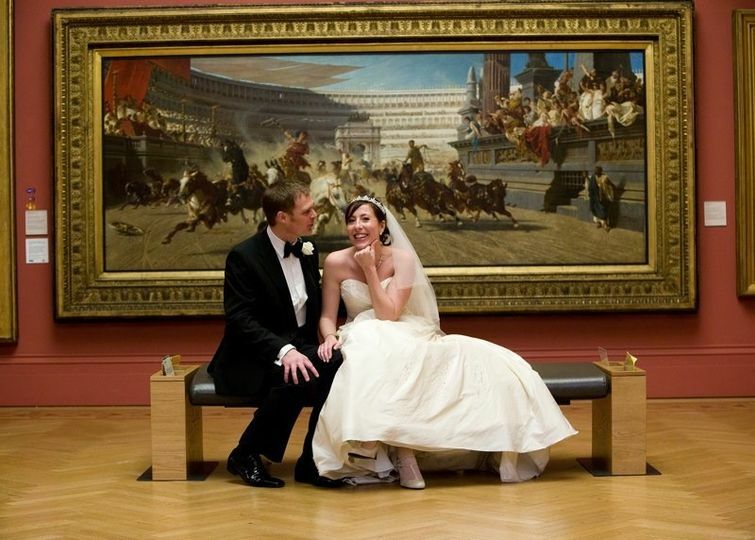 The galleries and artworks provide a romantic backdrop for wedding pictures which are second to none. 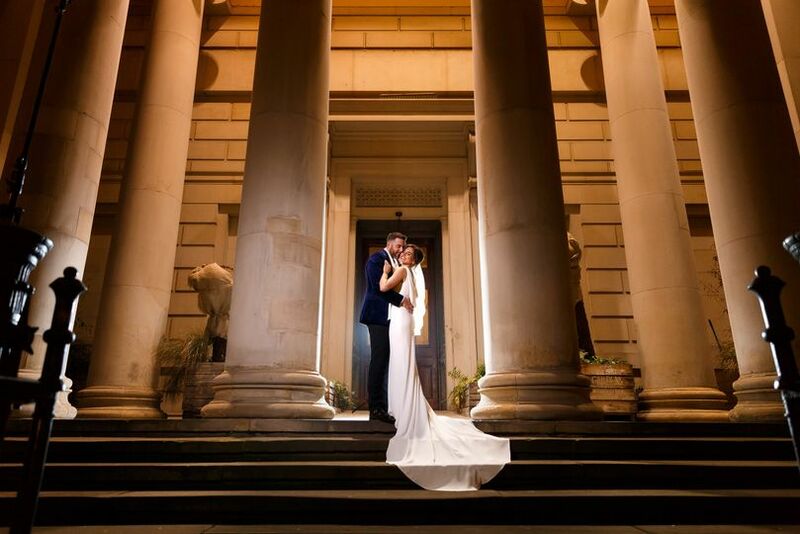 Get married at Manchester Art Gallery and you will be ensured a day to cherish for the rest of your lives. 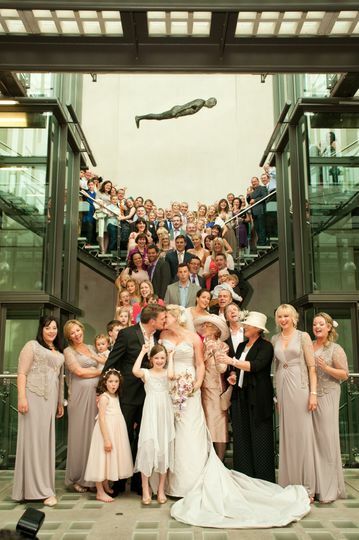 Wedding ceremonies take place amongst the Lowry and Valette artworks in the beautiful Gallery 16. 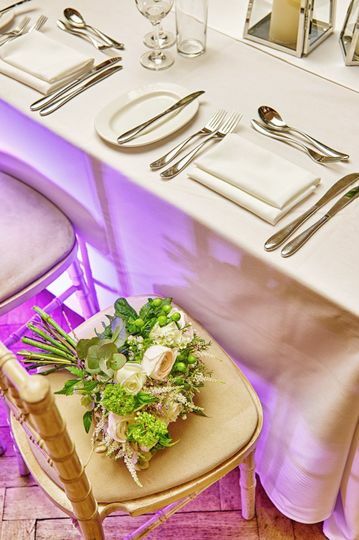 This creates a truly unique setting for you and your loved ones. 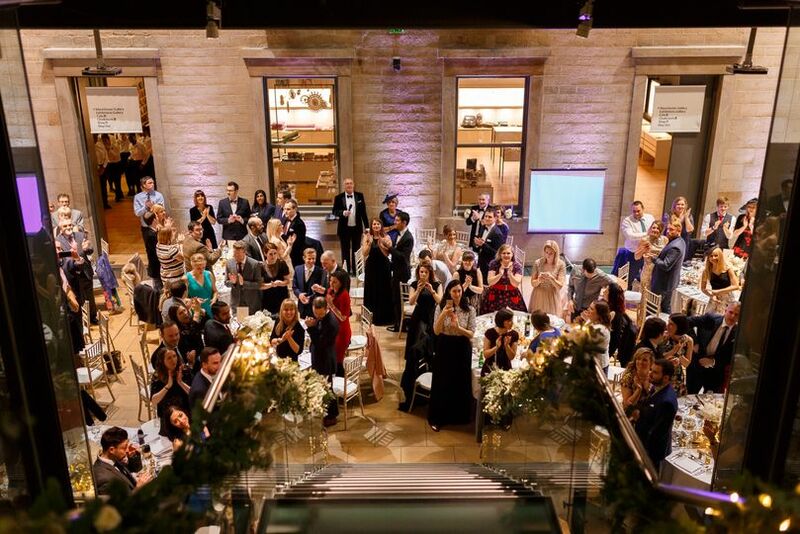 Following the ceremony, celebrate with a drinks reception in the stunning Pre-Raphaelite Galleries. 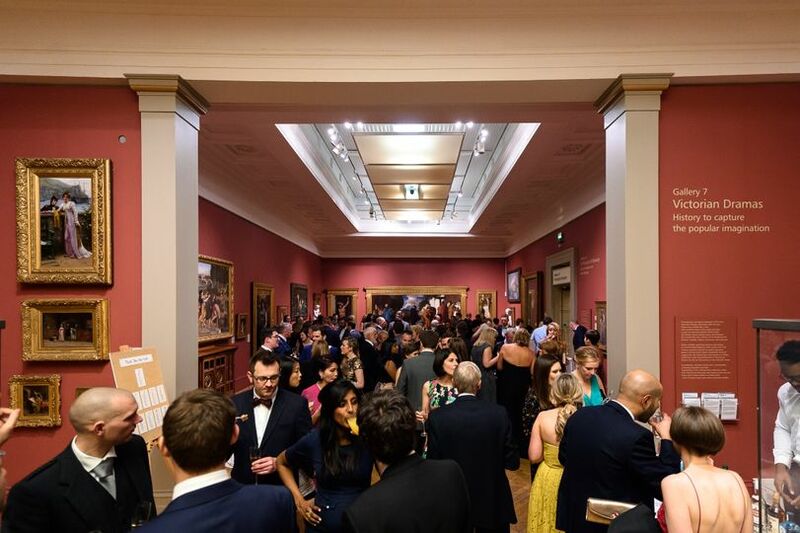 Early evening dinner will take place in either Galleries 9&10 (dependant on numbers) or the more modern setting of the glass Atrium or Gallery Cafe. 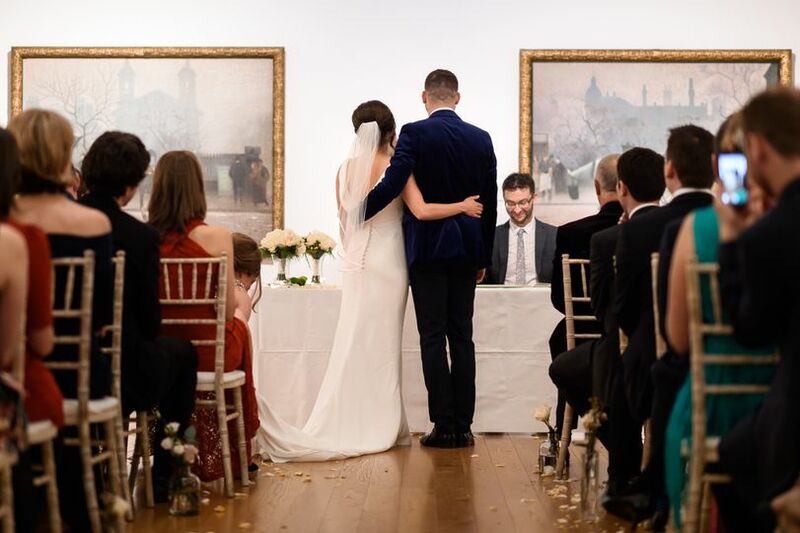 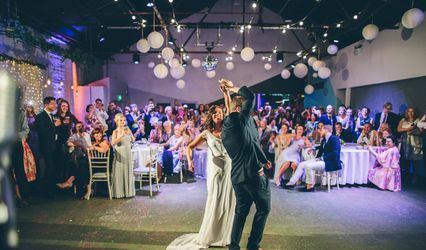 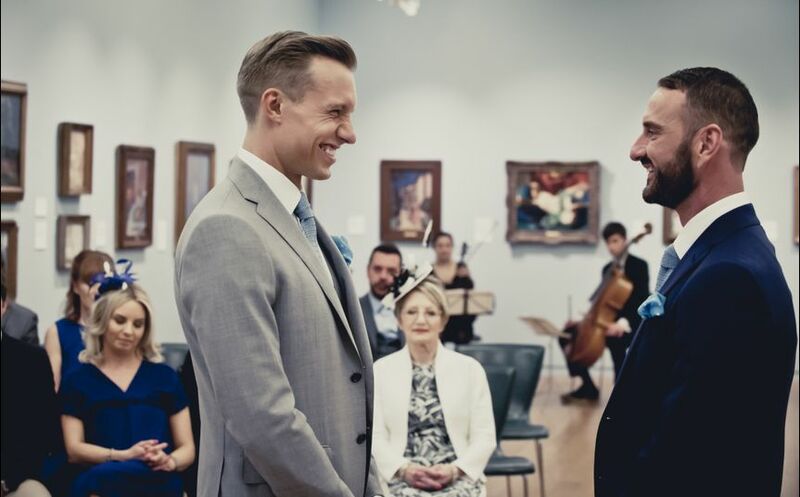 The gallery event co-ordinators will assist you throughout all the planning stages in order to guarantee that you and your wedding guests enjoy a really remarkable and unique experience. 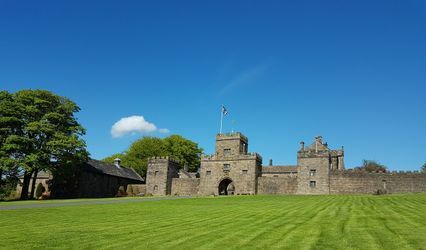 Site visits are always welcome, please do contact the team if you would like to arrange a viewing.